Unimax Supply Co. New York. 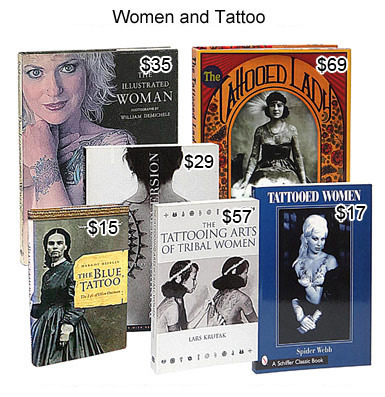 Books can be purchased separately. by Armando R. Favazza, M.D.